We've added a sticky header option, removed Vine & squashed a bunch of bugs! Continuing forward with the #CannaBizWeek celebrations, we’re releasing version 1.5 of CannaBiz – the best dispensary theme for WordPress, guaranteed! Yesterday we gave a rundown of what the last year has been like for CannaBiz and today we’re kicking off year 2 with an update that fixes many bugs and adds in new features. When a user scrolls down your page, your header disappears and the ability for them to quickly browse from page to page gets harder. This issue gets fixed in version 1.5 with the addition of the ScrollToFix script from Joseph Cava. The new script allows for elements within a website to be set to “stick” to the screen, and we’ve used this to make the header stick to the top of the screen when a user scrolls. The option to turn this on/off is found in your WordPress dashboard by going to Appearance - Customize - Header and is titled “Sticky Header”. We’ve also turned it on in the demo, if you’re curious to see it in action. We updated the .topbar-social padding to make sure the top bar displays properly if social icons are chosen to display but the phone and email on the left are hidden. The .main-navigation links also got a quick fix to keep the proper color in place even when a link has been visited. Previously, the default purple color would change to green when a page was already viewed. Now, it stays purple, even if the page gets viewed. We updated the box-shadow property on all content and widget blocks, changing the color from a solid #DDD to rgba(0,0,0,0.1) which lets the box shadow look better when choosing a dark background color for your website. CSS updates for the Contact Form 7 plugin support makes the form fields full width, and also stops the input fields from overlapping the content area when viewing on mobile. We also included CSS updates to let the link and link hover color choices in the Customizer control the WooCommerce product titles when viewing a WooCommerce category page. Vine has closed down, so moving forward we do not see a big need to link to a Vine profile. This means that the Vine option is no longer available in the Customizer, and has been removed from the right side of the top bar in your header. Download the #1 dispensary theme for WordPress now! If you’ve already purchased the CannaBiz WordPress theme, you’ve received version 1.5 in your email inbox. If you haven’t already downloaded your copy of the CannaBiz theme, you can grab it now, below. 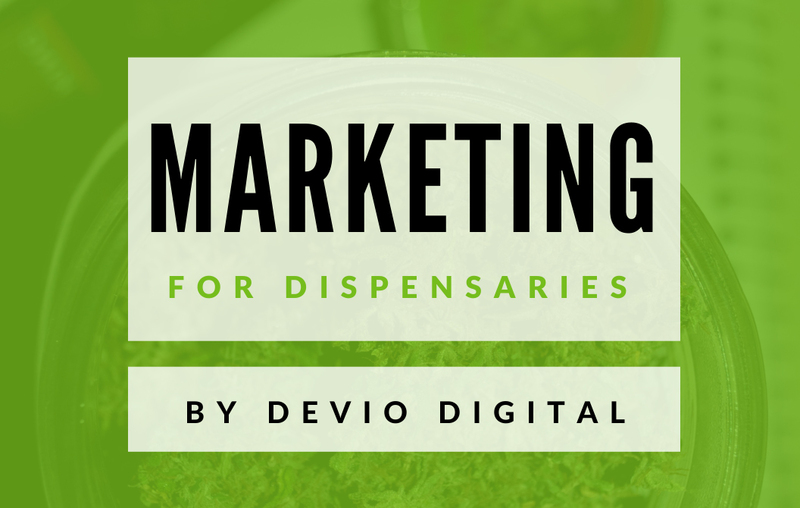 Purchase your copy of the #1 dispensary theme for WordPress today!